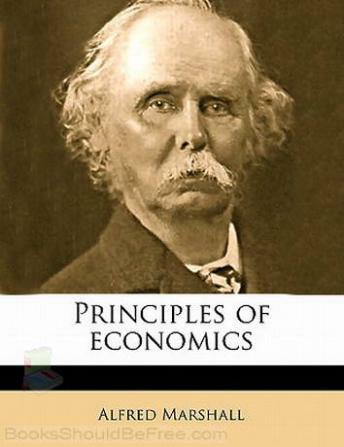 This first introductory book gives the author’s overview of the field of economics. The recording is based on the eighth edition, published in 1920. Right start-up book for Economics Students. However, information is not profound.